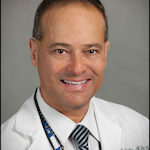 Dr. Sandin provides a general overview of identification techniques for Mycobacterial organisms. He discusses and outlines classification systems for the Mycobacteria that are human pathogens. 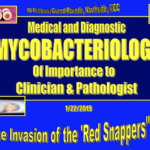 He then discusses laboratory stains that are useful in identifying Mycobacteria and reviews other diagnostic methods which have become essential to Mycobacterial species identification, including the various nucleic amplification-based methods. 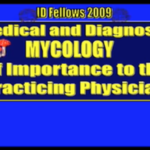 Various pathology pearls of Mycobacterial identification are also mentioned. Lastly, he discusses two clinical cases involving acid fast organisms.